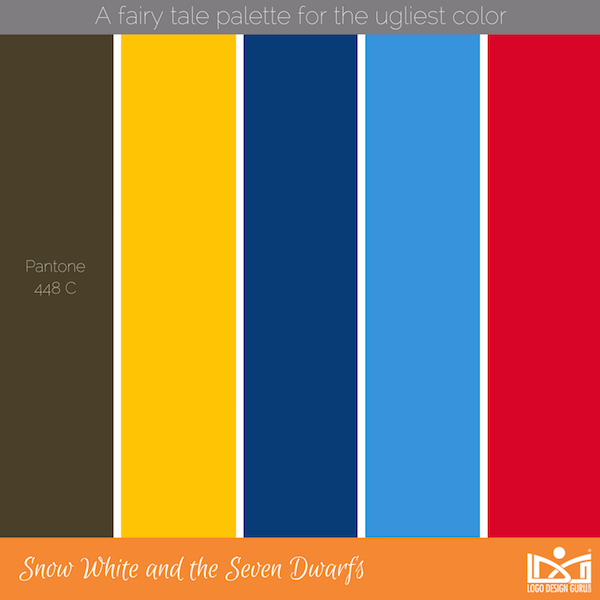 After PANTONE 448C was identified as “the world’s ugliest color”, some designers offered their opinions about the color and whether it deserves the negative title. 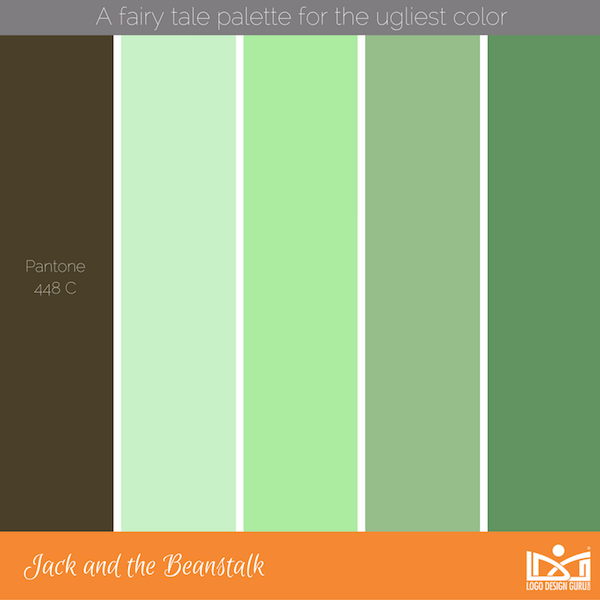 Logo Design Guru certainly does not agree that this greenish brown shade is ugly—to prove it, they have created a collection of colour palettes that match perfectly with it. 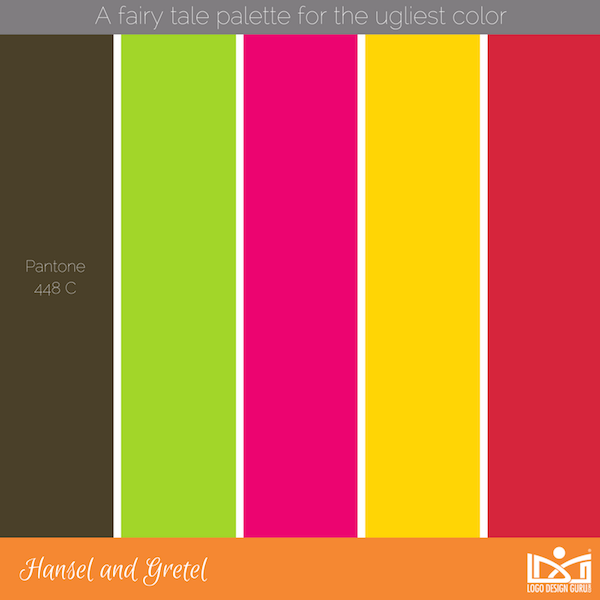 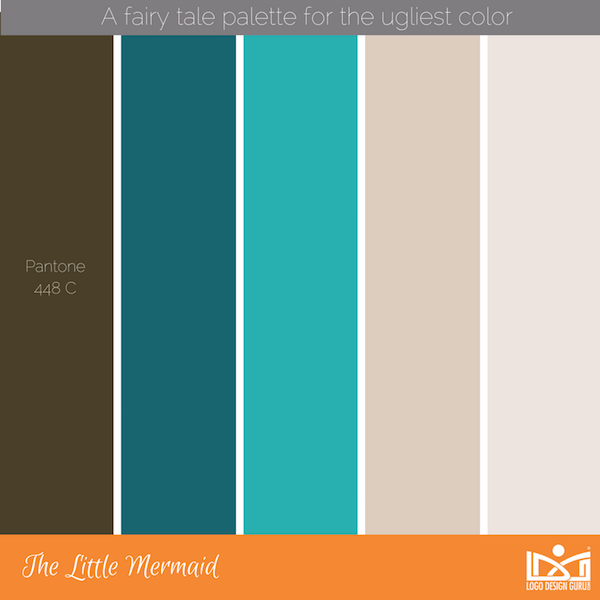 Each of these color palettes is inspired by a fairytale, including The Little Mermaid, Snow White and the Seven Dwarves and Jack and the Beanstalk. 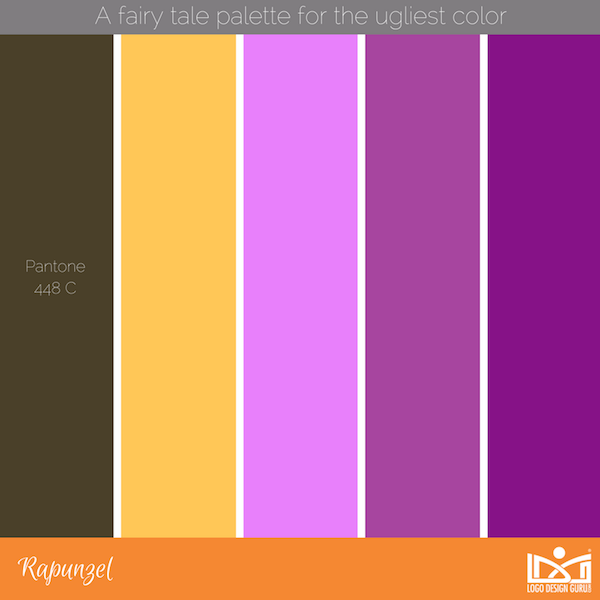 Head over here to view all the color palettes that go with PANTONE 448C. 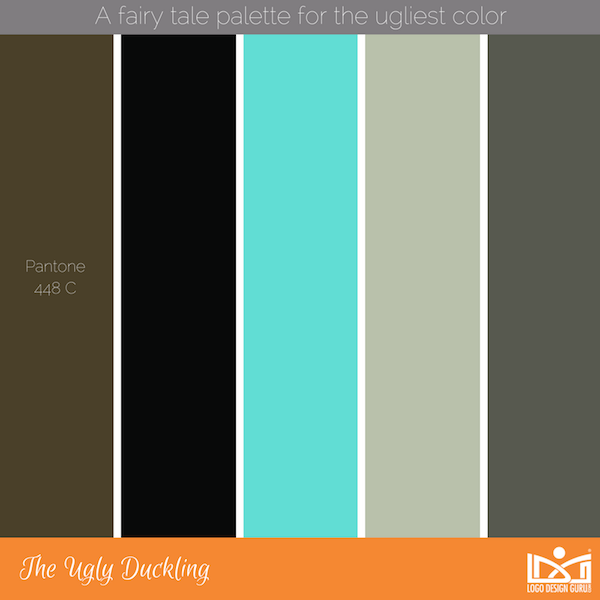 What do you think of these color combinations—would you use “the ugliest color” now?